It’s time to get voting! 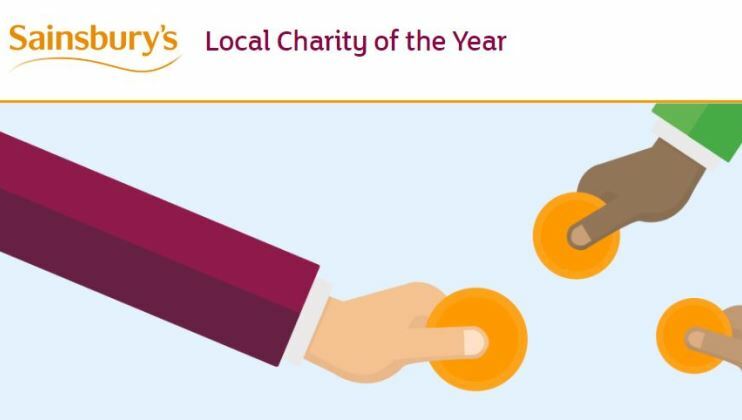 Sainsbury’s has kindly nominated us for Charity of The Year at a host of its stores. Find out where and how you can vote to help us win. You can now vote to help us secure year-long support from Sainsbury’s stores across the UK. The supermarket chain has launched its Local Charity of The Year campaign and we’ve been nominated at over 60 stores, from Fife to Southampton. With this number growing as more stores announce their nominations over the coming days. This fantastic scheme could raise thousands for us as, together with support from customers, the stores each hold events and undertake challenges to support their chosen charity. You can vote for us at your local store – and at all the other stores for which we’re nominated – by doing so online at www.sainsburyslocalcharity.co.uk. Just type in the place name, find the store and vote. However, the vote’s only open for a couple of weeks, so be quick! We’ll let you know which stores we’ve hopefully won when the results are announced on 10 July.